Practice on- demand, exclusive and frequent breastfeeding until 6 months of age and continue breastfeeding until 2 years of age. Practice good hygiene and proper food handling. Top Feeds – Start at 6 months with small amounts of food and increase gradually as the child grows older. 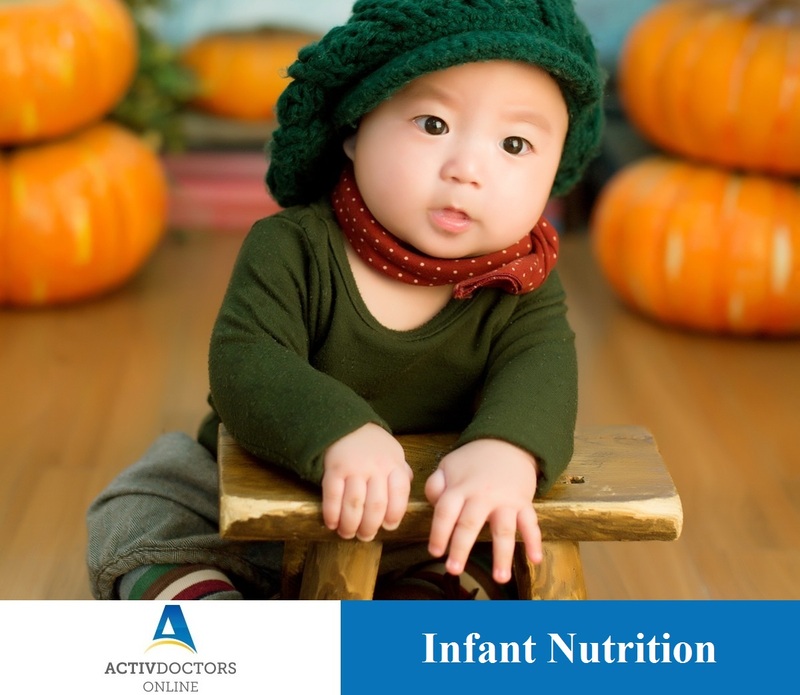 Increase the number of times the child is fed : 2-3 meals per day for infants of 6-8 months of age and 3-4 meals per day for infants of 9-23 months of age, with 1-2 additional snacks as required. Use fortified complementary foods as advised by the Pediatrician. Infancy is the starting steps of your beloved, feed him right, so that he fights right for the rest of life! !